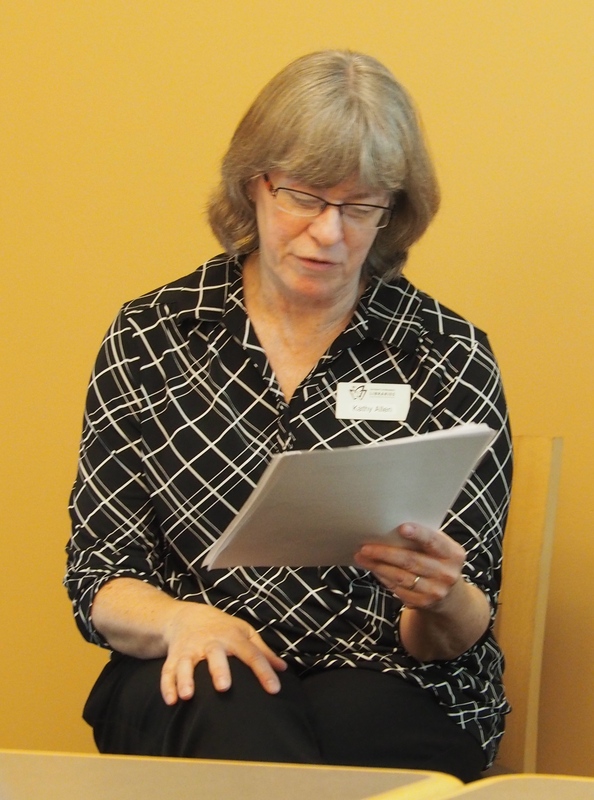 On Saturday, July 12, sixteen GRC members gathered in the Carlson Dining Room of the Minnesota Landscape Arboretum for a lecture by Kathy Allen, the Librarian for the Anderson Horticultural Library. Certain plants have a history of kindling mankind's need to possess them. They were objects of desire not only for their beauty, but also their scarcity, bizarreness, and newness to society. In Mania and Delirium! Plants that Drove People Crazy Kathy tells some of these stories, illustrated with images from the AHL’s special collections In the 1600s, Tulipmania gripped Holland, making many people quite wealthy - or poor, when the market suddenly crashed. 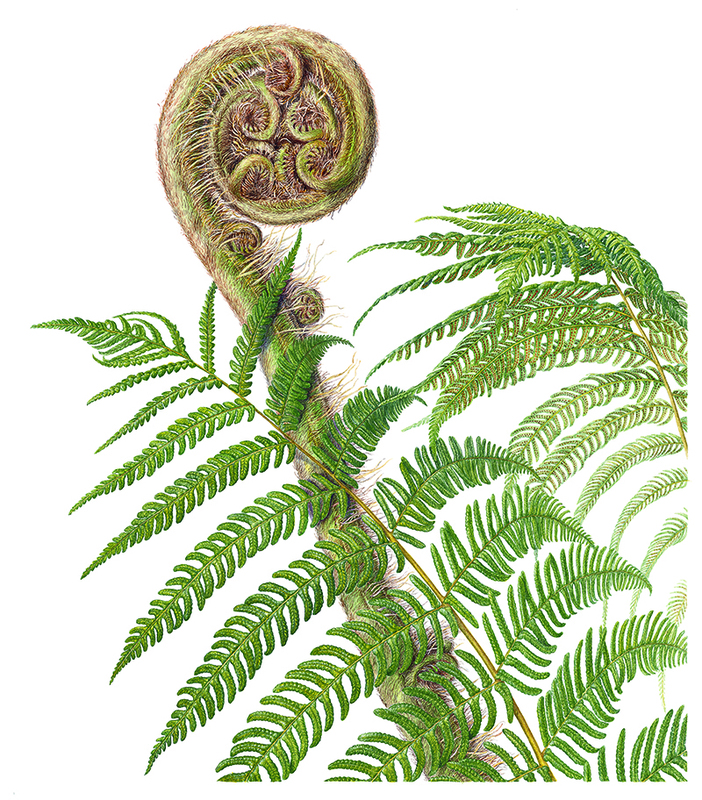 The Victorian era saw the British collecting ferns. With both local and exotic species, Pteridomania was a craze that appealed all classes. Beginning with the age of exploration in the early 1800‘s, Orchidelirium continued through the 20th century. With over 20000 species from every continent except Antarctica, orchids were prized for their diversity and rarity - explorers braved dangerous and remote locations in search the most unusual specimens. The ease of hybridization and new propagation techniques now make orchids available to everyone. Plant fads and crazes continue today with beauty, rarity, strangeness and tastiness inspiring collectors the world over. Following the lecture, the group socialized over lunch, after which many of our group enjoyed the exhibit of prints from Prince Charles’s Highgrove Floralegium. In addition to the forty framed works, Kathy Allen paged through all of the 124 prints by 72 artists.in the bound edition for all to see. The Nature in Glass exhibit, on display throughout the Arboretum, was also an attraction for many of our members.